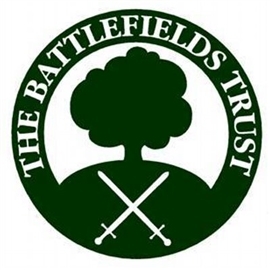 Bookings are now being taken for the Battlefields Trust 2019 annual conference and AGM which will be held at Winchester University. 10.00am Dr Chris Scott, Guild of Battlefield Guides The Battle of Roundway Down 1643. 11.00am James Hester, University of Southampton Weapons use in the Middle Ages. 2.00pm Elizabeth Norton, King’s College, London The Blounts and the Wars of the Roses. 3.00pm Sophie Anderton, National Army Museum Museums and military heritage.